Heater power up to 70 ~ 100 watts:More heat compared to other soldering tips in the market, more effectively provide enough heat required by soldering point or area. 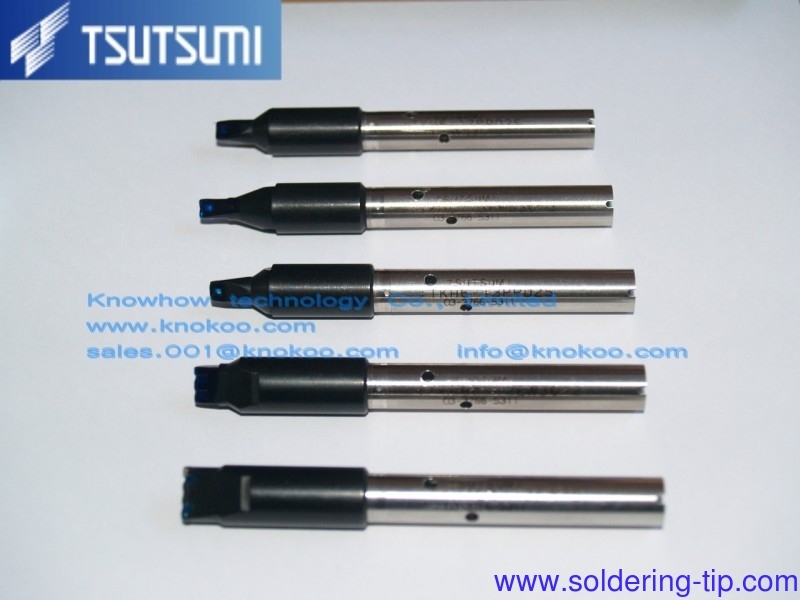 Clamp design to realize quick replacement of soldering tips, meanwhile avoid position deviation during tips replacement. 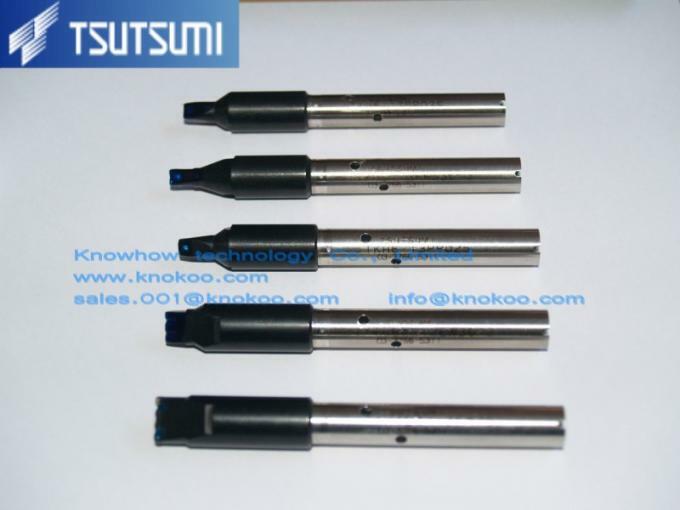 Unique temperature control design can reduce the overshoot, at the same time force the heating temperature function,guarantee the soldering performance by using of low temperature. The durability is guaranteed by proper thicker plating, excellent soldering performance. 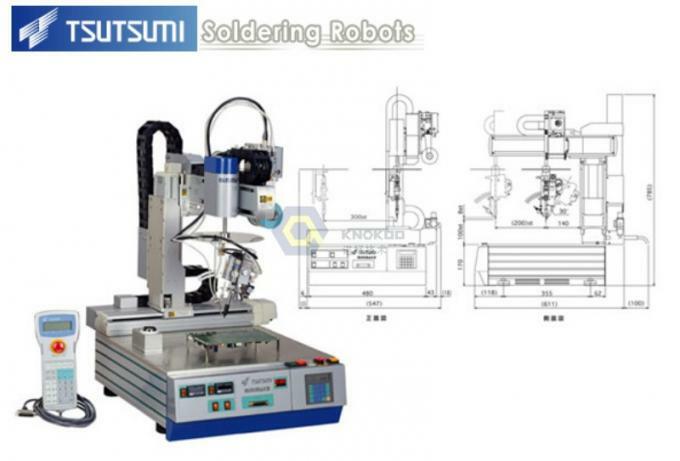 The temperature drop during the soldering becomes smaller, the heat is hard to run off. The tip's long life can save the production cost of consumables, popular with endusers.